I've always had the highest respect and admiration for the US space program. One of my earliest childhood memories is sitting on my dad's lap and watching the drama of a NASA mission unfold on TV. 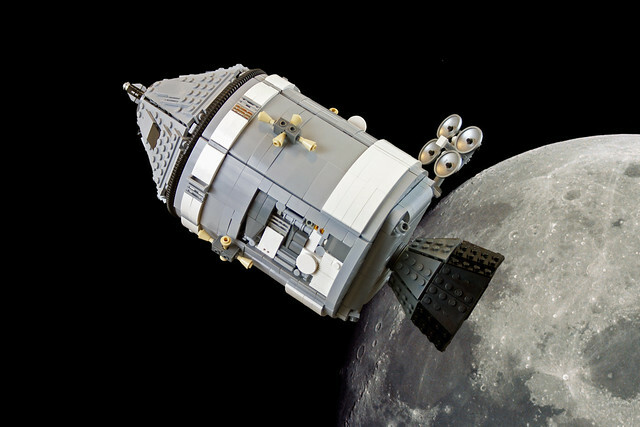 This excellent command service module from Apollo 11, nicknamed Columbia, by builder eldeem gives me a warm fuzzy feeling.